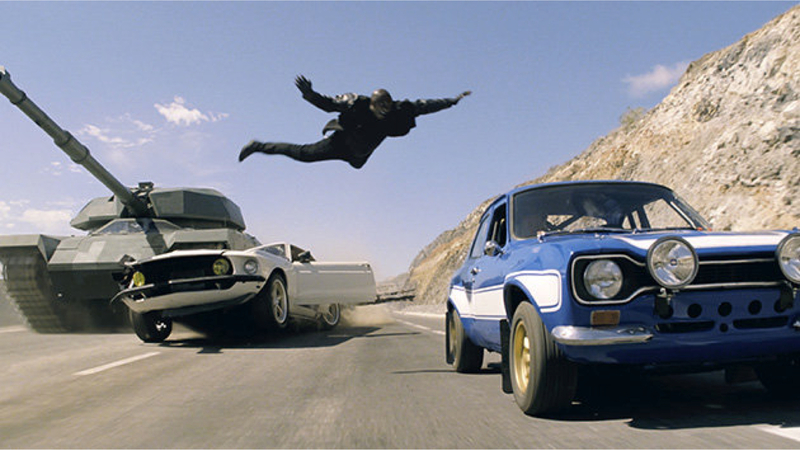 Podcast – Fast & Furious 6 Review | Who's Playing Who? A fairly common occurrence in this film. After months wandering the podcast wilderness, Adrian and Tomo return for a very special review of the box office hit, Fast & Furious 6. No topic is off limits, as they discuss everything from: the length of the runway, the speed of the tank, Han & Gisele, why The Rock is awesome, and much more. There are spoilers galore, so if you haven’t seen the film yet, save this podcast for later. We’re trying something different, so let us know what you think!